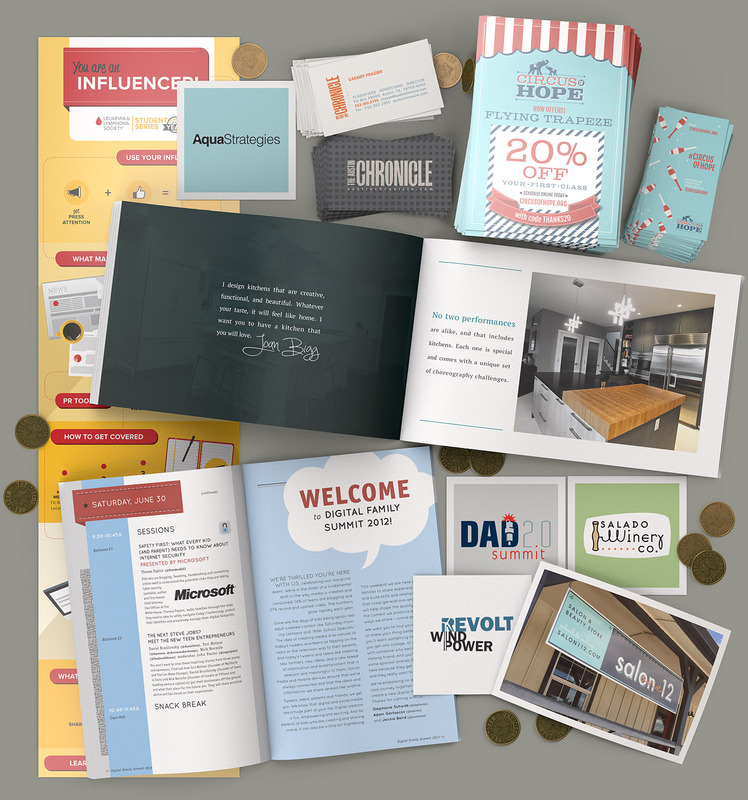 Great design starts with understanding your audience, competition and objectives. It’s how we make sure your project’s so great, you won’t even need a safety net. 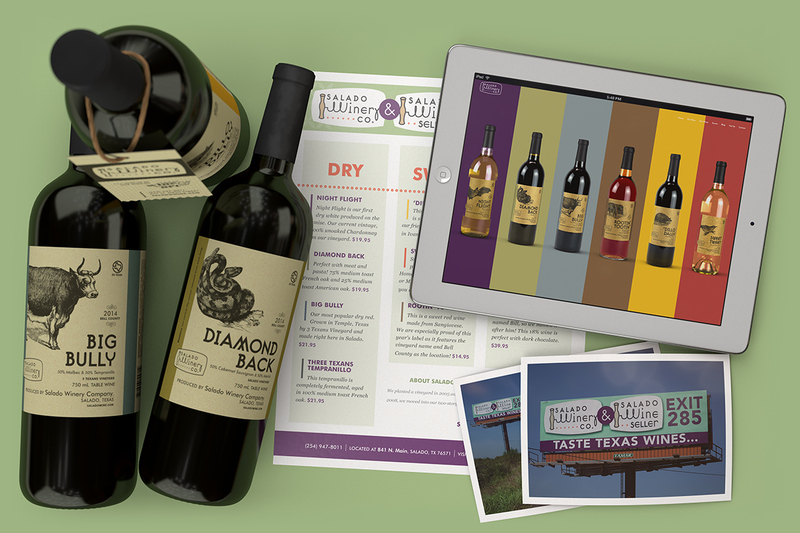 Fourteen years ago, Salado Winery approached Herculiz with a long-term plan to grow grapes and create their own wines, while also selling other Texas wines. They have had super-success at growing their brand and even host a sizeable annual wine festival. Joan Bigg came to Herculiz with the idea of combining her two passions – dance and kitchen design. It has been especially fun to work with Joan and come up with expressive ways to marry the two ideas! 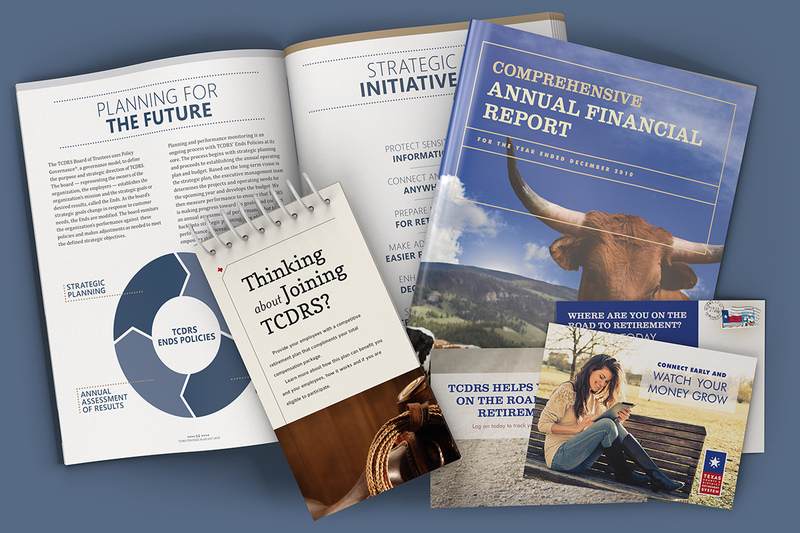 TCDRS, a retirement agency, helps more than 282,000 Texans plan for their futures. Each piece designed reflects their phenomenal service and dedication to their customers, while keeping Texas-friendly, of course. 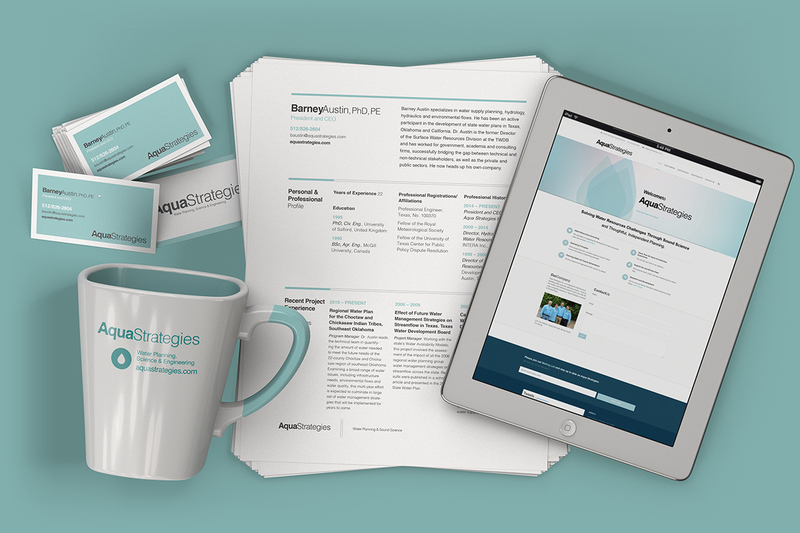 Water resources engineering firm, Aqua Strategies, came to Herculiz in need of a clean brand that pushed the boundaries of the typical corporate look. They’ve continued to grow year after year, so we’d say their approach is working fabulously! 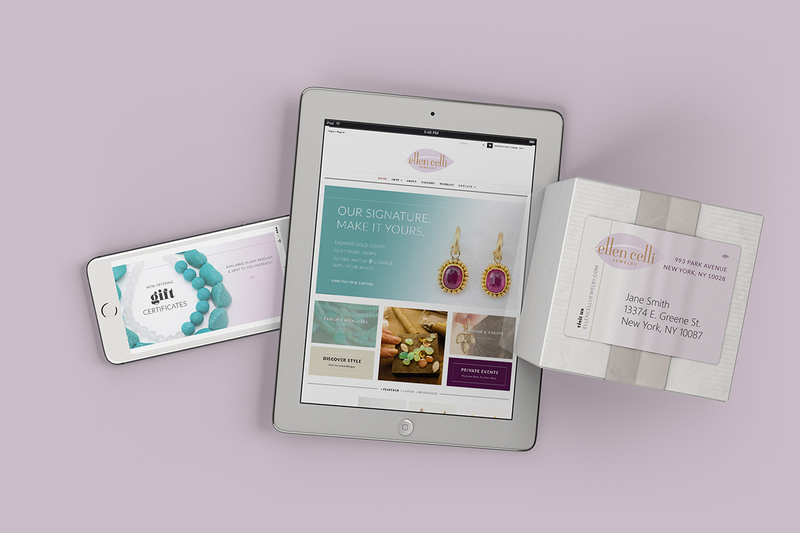 Manhattan-based jewelry designer and goldsmith, Ellen Celli, requested an upscale ecommerce platform for presenting her one-of-a-kind jewelry pieces. 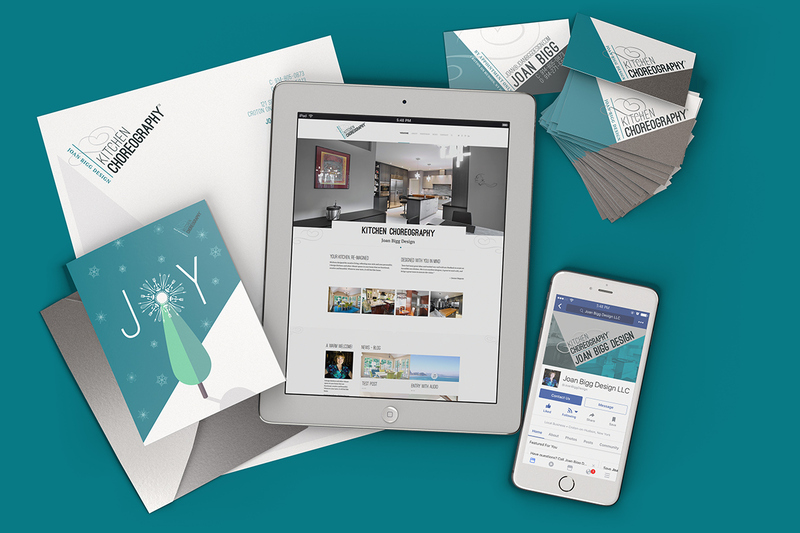 Her site includes mailing list, gift certificate, and customer wishlist capabilities. 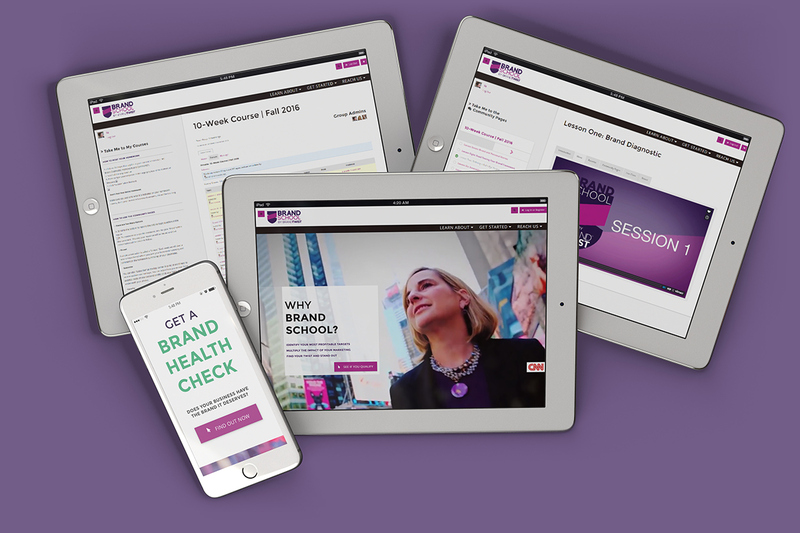 Julie Cottineau, former VP of Brand Virgin, created Brand School, an online branding program for entrepreneurs. 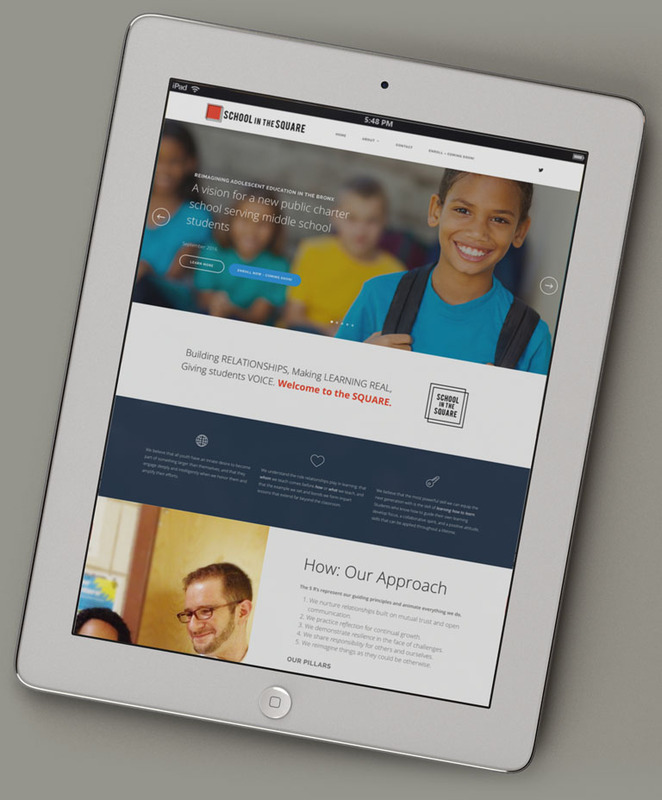 We design and created the online school from the ground up, integrating weekly released video lessons, a homework discussion forum and online payment options. 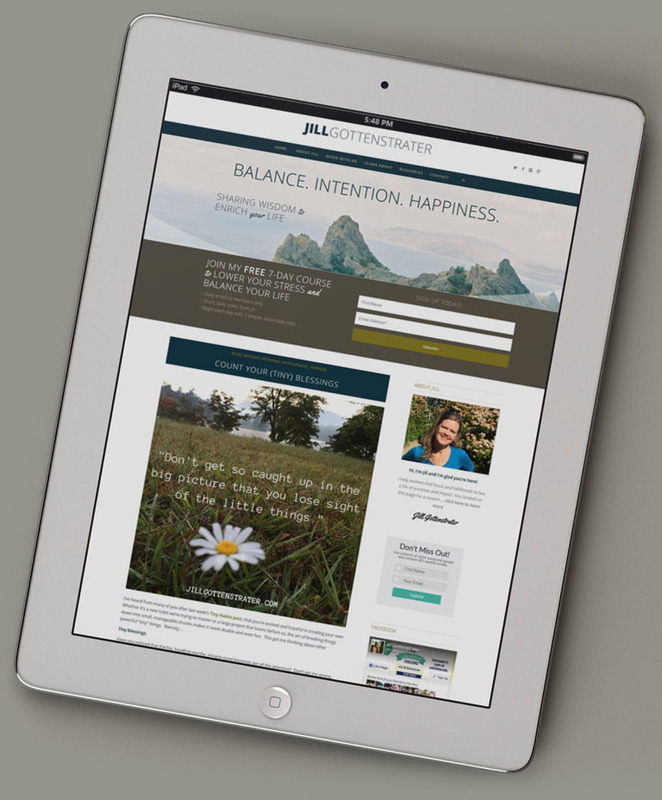 Without a solid plan for taming your content, websites can quickly become a beast. Herculiz builds sites that build business and you can maintain it yourself. 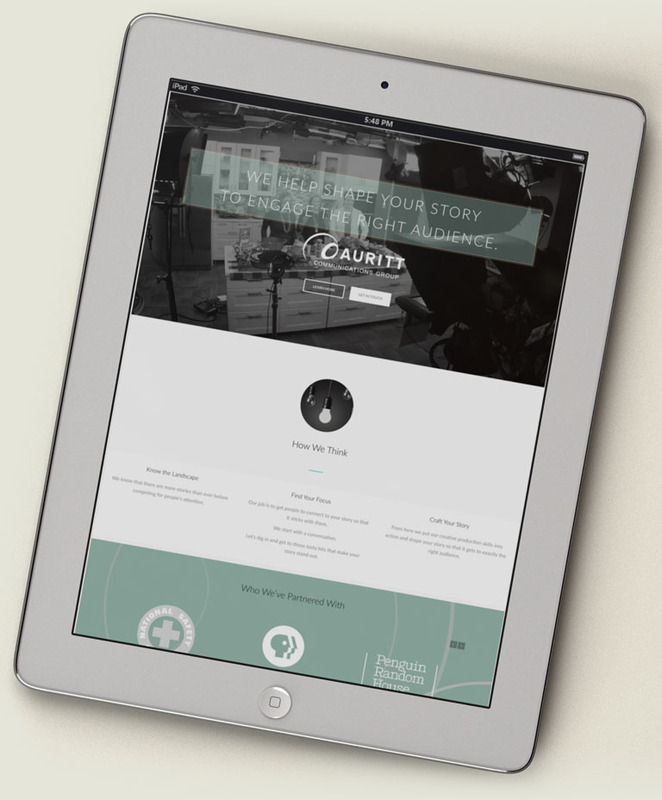 The Auritt team gives incredible service start-to-finish service – helping you develop your story, then producing and directing the entire production. 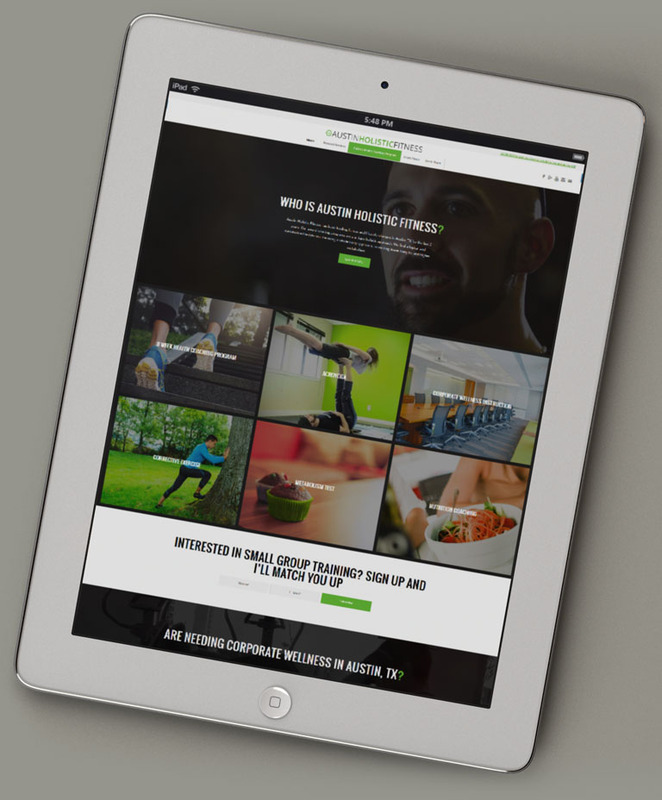 Jeremy will guide you to a different kind of fitness – inside and out. Public relations firm Company B finds your voice and designs a communications plan to meet your needs. Blogger and mentor who loves to encourage others in finding focus, achieving their greatest potential, and to live an inspired life. 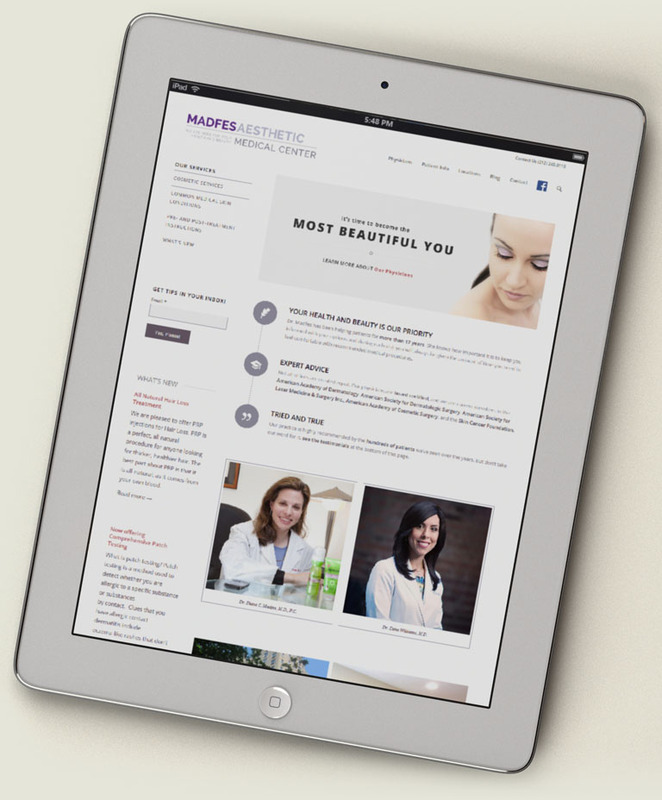 Elite Fifth Avenue medical center helps your skin look its best with their team of experienced doctors and exclusive products. St. Jude’s cutting-edge heart devices have changed so many lives for the better! We designed a video contest for patients to express their post-surgery benefits! 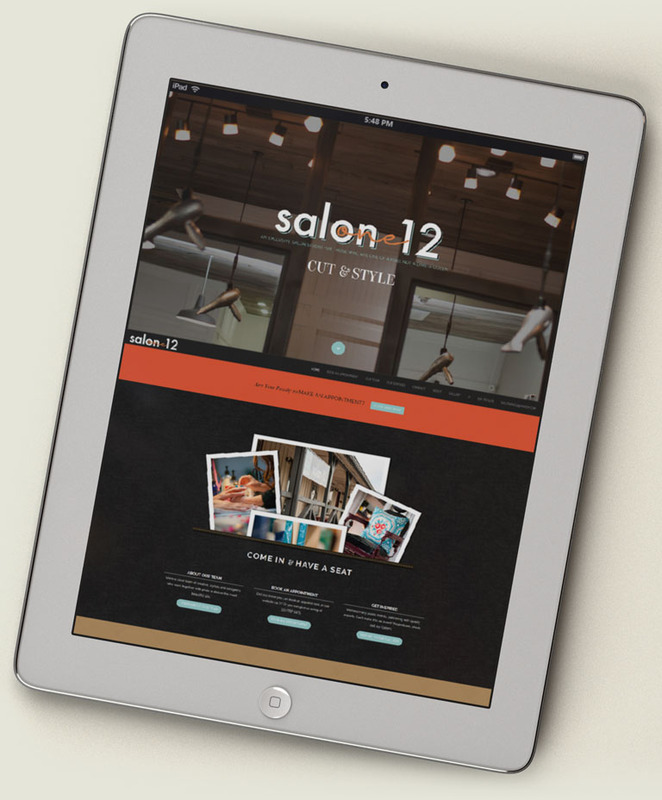 As a client for more than a decade, S112 has grown from a one-woman show, to a trend-setting salon with a dozen professionals experts in their field. A diverse charter school in the Bronx empowers middle-schoolers go beyond traditional education and respond mindfully. Hollywood video editor Mike Schwab decided to move his business to Chicago and work remotely. His online video portfolio loads quickly and beautifully on all devices. 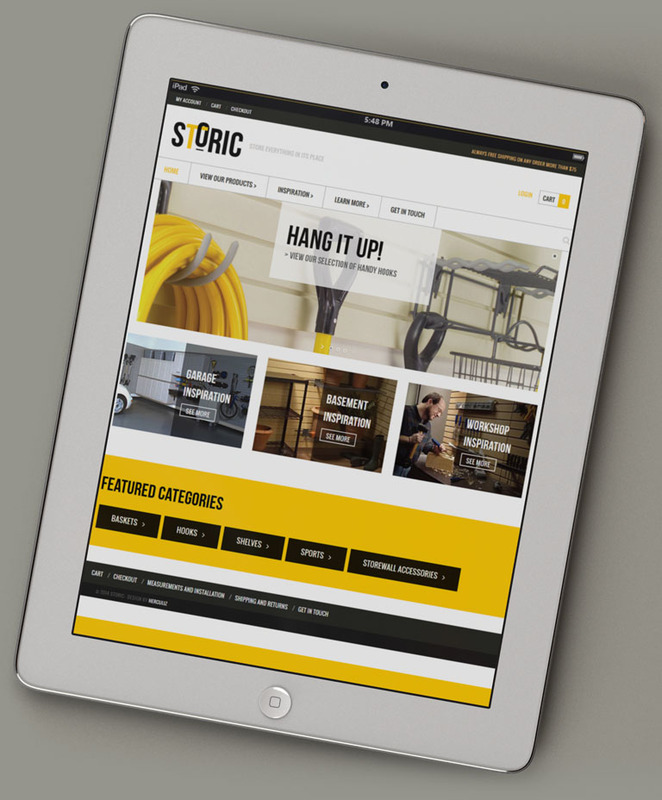 E-commerce site providing modular storage solutions for the ultimate garage and home organization. We’ve worked with business of all sizes, across the country for more than fifteen years. 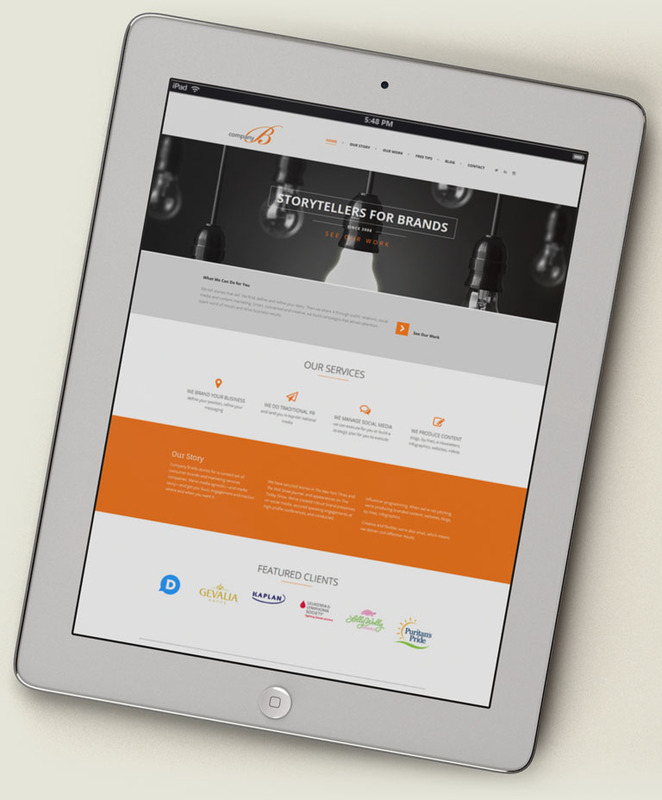 We’ll help create a brand that makes a big impact.